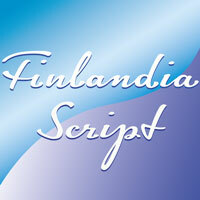 Finlandia Script has its origins in musical scores and letters of the composer. 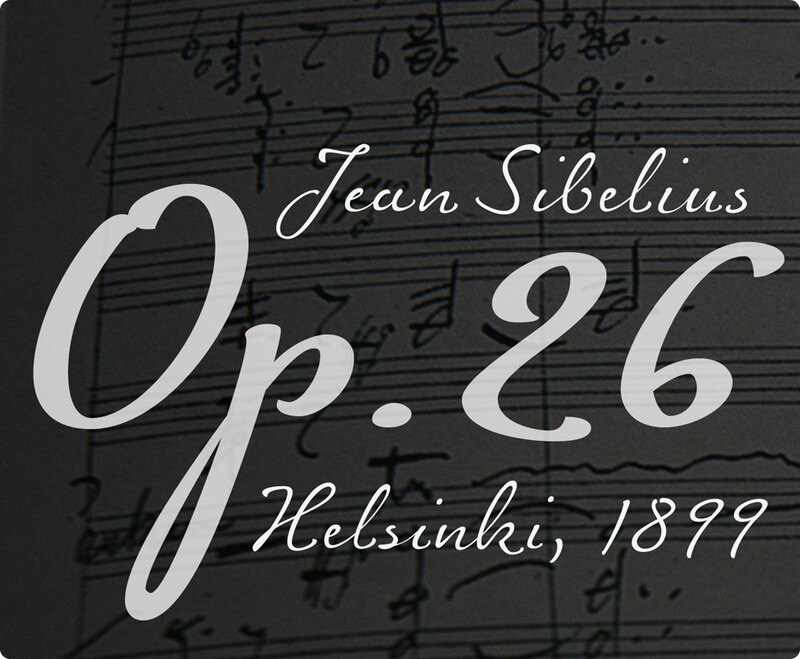 The letters of the typeface are similar to Sibeilus’s handwriting in shape, balance and rhythm yet are not an exact copy. 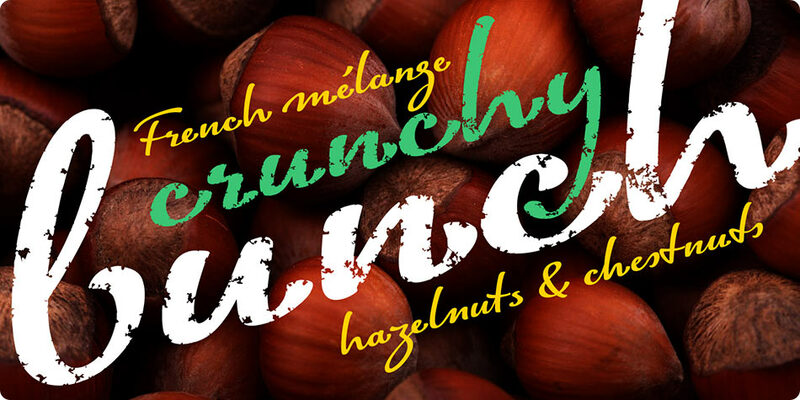 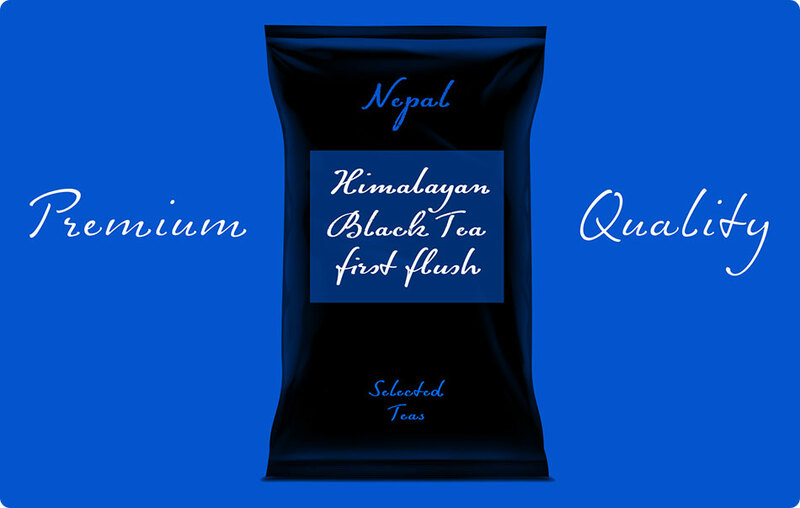 The type forms smooth lines of text, highly legible, easily readable, with a very expressive but gentle character.